Home > Drive > Advice and guides > Legal > What does SORN mean? If you own a vehicle that you no longer want to drive on a public road, you can avoid paying tax and insurance - but only if you make a SORN. This guide will look in more detail at the SORN definition, provide more information on when it can be used, how it works, and how to stop a SORN if circumstances change and you need to use the vehicle again. Do I need to declare SORN? When do I need to make a SORN? If I buy a car does my SORN transfer over? When does my SORN start? Do I need to renew my SORN? Can I drive a car with a SORN to a garage for an MOT? SORN stands for Statutory Off Road Notification. It is used to inform the Driver and Vehicle Licensing Agency (DVLA) that you are registering a vehicle as off the road. This means the vehicle cannot be driven on a public road when it has been declared as SORN. If you have a vehicle and have no intention of driving it on the road, you must inform the DVLA by officially registering the vehicle as being off the road. Declaring SORN means the car's owner can avoid paying both vehicle tax and insurance. You cannot just stop paying tax and insurance. Motorists can be fined £80 for failing to tax a car if it hasn't been declared SORN. Although this can be reduced on appeal it can also increase up to £1,000 if left unpaid and results in a court settlement. Once you make a SORN you will get a refund for any full months of remaining tax on the vehicle. If you intend to keep the vehicle in question on a driveway, in a garage, or on private land for a period of time. It cannot be parked on any kind of public road. If the vehicle is uninsured (even for a short time) because of a delay in renewing a policy. If you plan to salvage parts from the vehicle before it is scrapped. 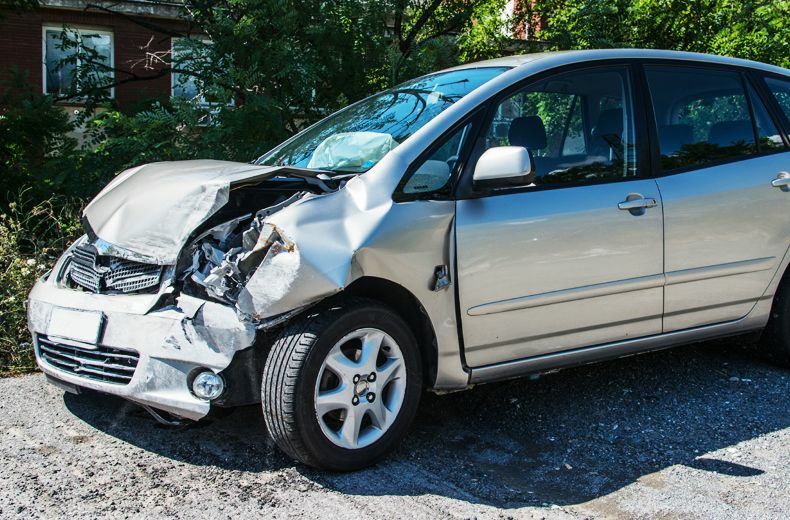 If you are buying a car and plan to keep it off the road, you should make a SORN too. No, you can't transfer a SORN from a previous owner. Even if there is one in place, you must complete a new SORN in your own name as the new legal owner of the car. If you're selling a car which is registered as off road, it is no longer under SORN until the new owner either applies themselves or re-taxes and re-insures it. If you're already registered as the vehicle's legal keeper or owner, you can apply for a SORN by contacting the DVLA vehicle service on its 24-hour service telephone number of 0300 123 4321. You can also make contact online here at gov.uk. You can also apply by post, by completing a V890 application form and sending it to the DVLA. Simply post this to DVLA, Swansea, SA99 1AR. In some situations - including if you're not yet registered as the vehicle's keeper - you can only apply for SORN by post. You'll need to complete the applicable of the V5C log book and if you don't yet have that, then you'll need to fill in a V62, which is an application for a log book. When applying to make a SORN you can choose when the off-road period starts. For SORN to start on the first day of the next month, you will need to have the 16-digit number that is displayed on the V11 - otherwise known as the vehicle tax reminder letter - document. This is advisable if you have received notification of tax being due and have taken the decision to keep the vehicle off the road. 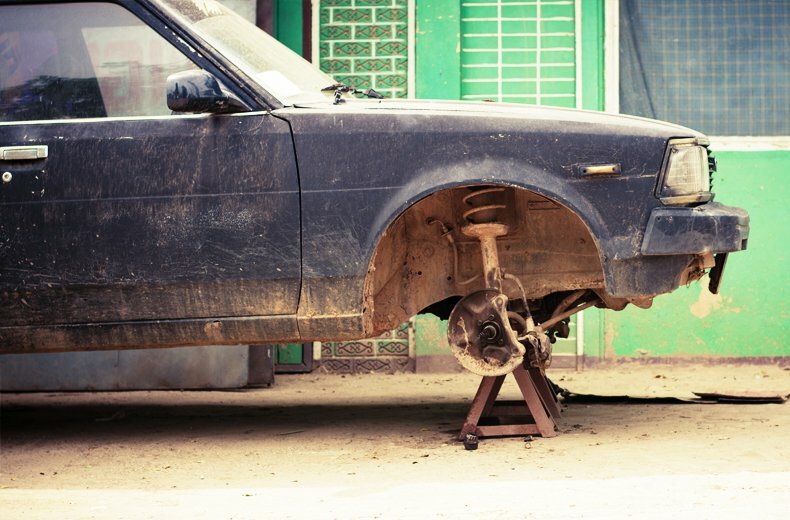 If the car is not roadworthy - for example, if it requires repairs that you cannot afford - you can start SORN immediately. You'll need to quote the 11-digit number that can be found on the V5C, the vehicle log book. DO YOU KNOW? Is it illegal to drive barefoot? A SORN declaration does not need to be renewed. It remains in place indefinitely - previously it had to be renewed every 12 months - and until the vehicle is sold, scrapped or permanently exported outside the UK. If you want to get the car back on the road, then it's a straightforward process. You just need to get it taxed again - which can be done online or by the phone by contacting the DVLA. Again, you'll need that 11 digit reference number on the V5C. You can also tax your vehicle and pay for it at some Post Office branches. Don't forget that as well as being taxed, the vehicle must also be insured again so make sure you have a valid and in date car insurance policy in place before getting behind the wheel again. You can search for RAC car insurance here. 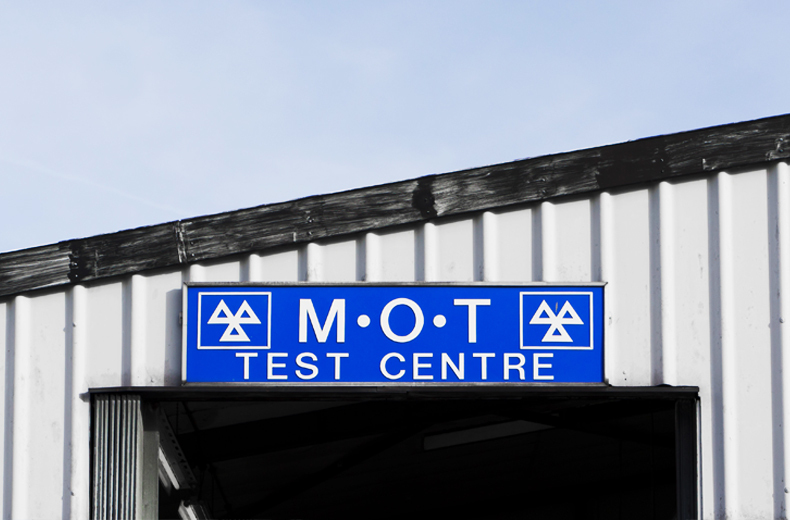 Finally, the vehicle must have an up to date MOT so if the SORN was applied because it failed a test, or if the test expired while it was off the road, the car will need to be tested again. Can I drive my car with a SORN to a garage for an MOT? Yes, you will be able to drive the car to a garage for an MOT appointment - even with a SORN in place. However, it's important that the MOT has been booked because if are stopped en route by police and questioned, you can explain the situation and the garage can verify your appointment. Be warned - you can only drive a vehicle with a SORN on a public road to attend a pre-booked MOT, or another testing appointment. In any other circumstances, driving a SORN vehicle on the road risks a maximum fine of £2,500.